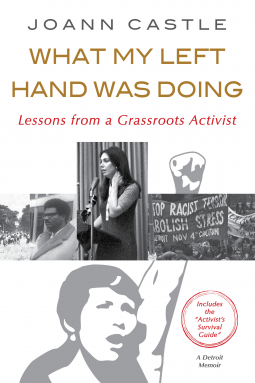 1 result for "What My Left Hand Was Doing"
In 1967, race riots burned across America, fueled by white blindness and black rage. In Detroit, the fire burned hottest and brightest. Faced with this unforgettable devastation, grassroots activists rose from the ashes to advance a radical social vision: blacks and whites working together toward a just society.